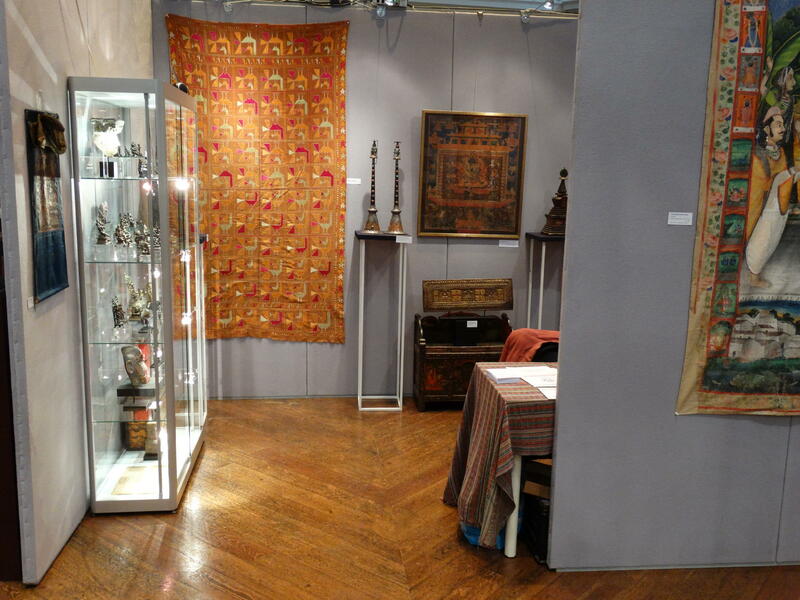 Thursday, the 23th of October, is the opening of the Tribal Art Fair, in Amsterdam. As always the location is the beautiful church De Duif on the Prinsengracht, opposite the Amstelveld. 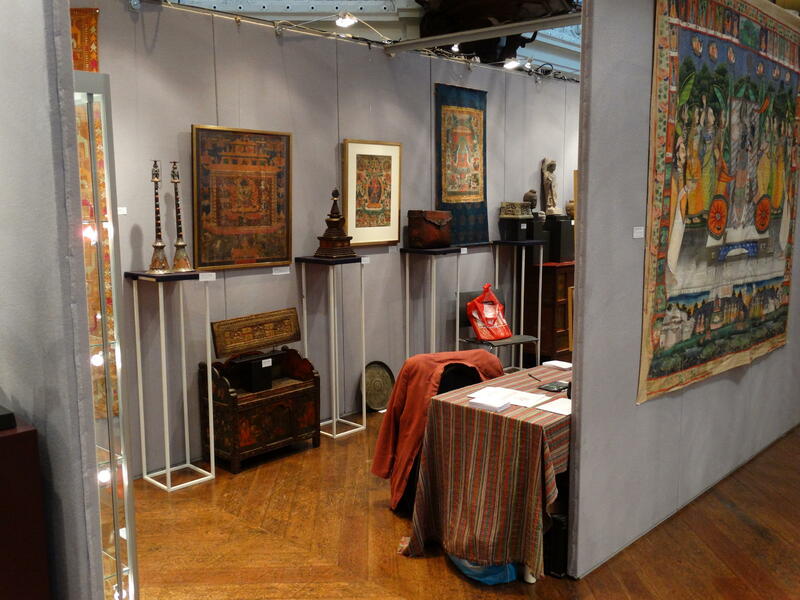 Dealers from the Netherlands, Germany, France, England and the USA will show objects from non-European cultures; Africa, Indonesia, Oceania, the Americas, and – of course! – Asia. Every year a great event, and a lot of fun! The show will be till Sunday the 26th of October.